Scammers often pretend to be someone you trust, like a government official, a family member, a charity, or a company you do business with. Don’t send money or give out personal information in response to an unexpected request, whether it comes as a text, a phone call or an email. Type a company or name into an online search engine with words like “review,” “complaint” or “scam.” You can also search for a phrase that describes your situation, like “IRS call”. You can even search for phone numbers to see if other people have reported them as scams. Technology makes it easy for scammers to fake caller ID information, so the name and number you see aren’t always real. If someone calls asking for money or personal information, hang up. If you think the caller might be telling the truth, call back to a number you know is genuine. Someone might ask you to pay in advance for things like debt relief, credit and loan offers, mortgage assistance, or a job. They might even say you’ve won a prize, but first you have to pay taxes or fees. If you do pay, they will probably take the money and disappear. 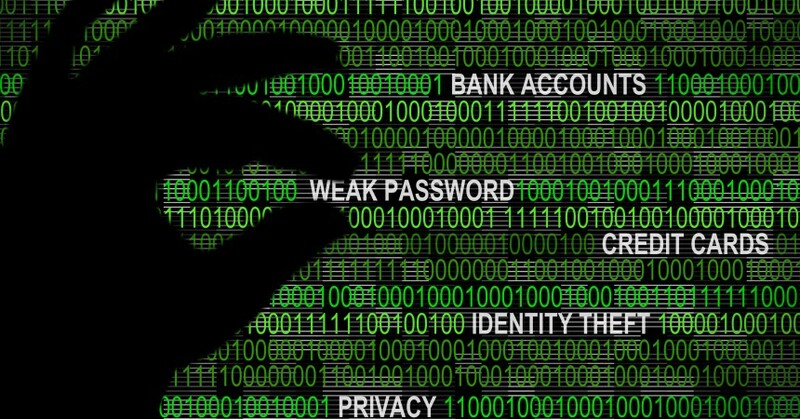 Credit cards have significant fraud protection built in, but some other payment methods don’t. Wiring money through some services is risky because it’s nearly impossible to get your money back. That’s also true for some reloadable cards. Government offices and honest companies won’t require you to use these payment methods. Before you give up your money or personal information, talk to someone you trust. Con artists want you to make decisions in a hurry and might even threaten you. Slow down, check out the story, do an online search, consult an expert, or just talk to a friend. Hang up on robo calls. If you answer the phone and hear a recorded sales pitch, hang up and report it to the FTC. These calls are illegal, and often the products are bogus. Don’t press ‘1’ to speak to a person or to be taken off the list, as it could lead to more calls. Be skeptical about free trial offers. Some companies use free trials to sign you up for products and bill you every month until you cancel. Before you agree to a free trial, research the company and read the cancellation policy. Always review your monthly statements for changes you don’t recognize. Don’t deposit a check and then wire money back. By law, banks must make funds from deposited checks available within days, but uncovering a fake check can take weeks. 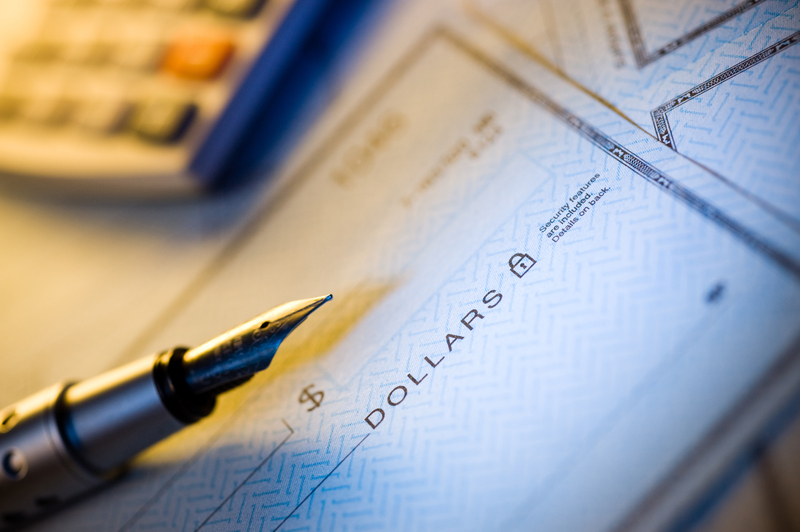 If a check you deposit turns out to be a fake, you’re responsible for repaying the bank. Information taken from: 10 Things You Can Do to Avoid Fraud brochure.